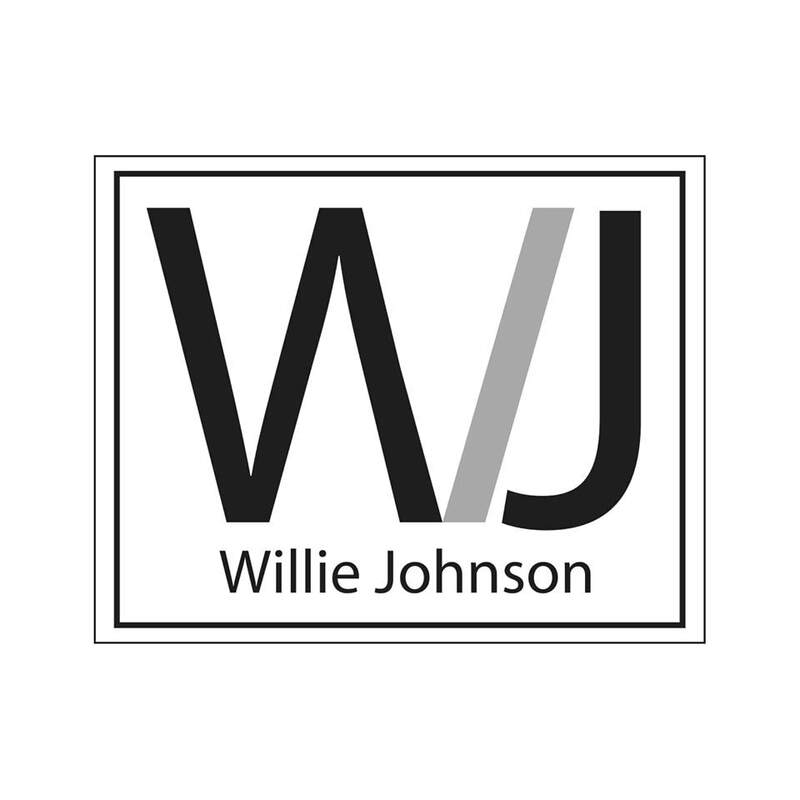 ​requested creative hailing from Dallas, Texas. 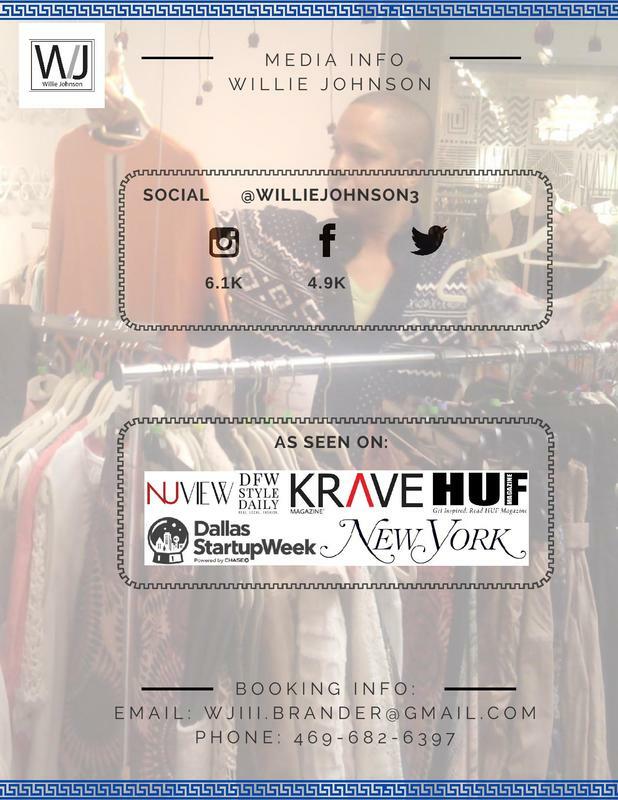 With over 15 years of dedicated experience to the fashion industry, Willie has experienced it all. 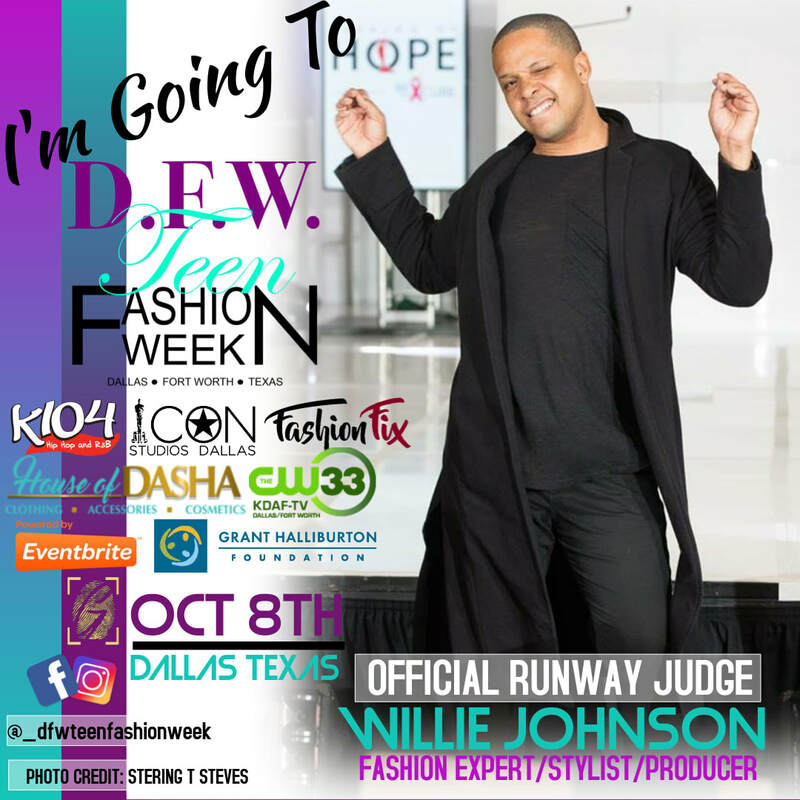 From humble beginnings as an emerging model, to now one of the most recognizable names for talent development, fashion production, styling, creative direction, and more -- Willie is synonymous with the works of fashion's most talented professionals. 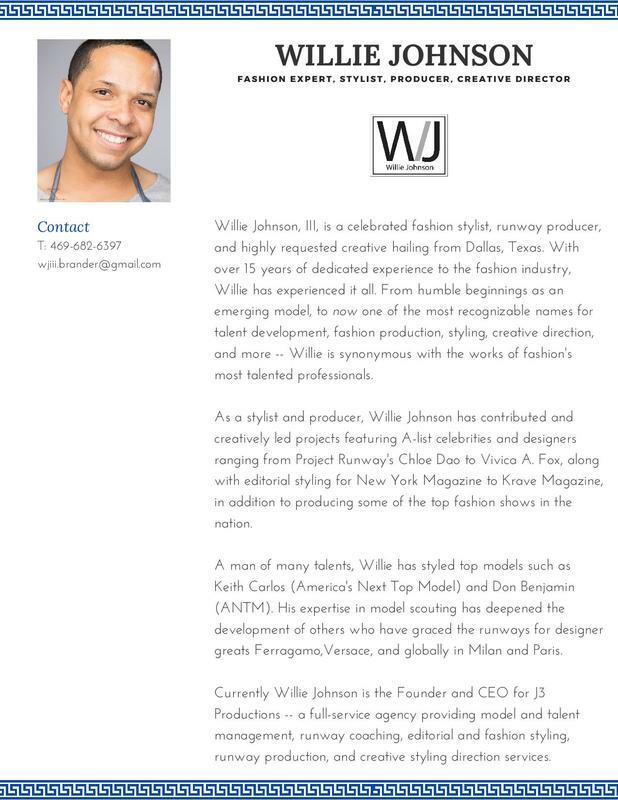 As a stylist and producer, Willie Johnson has contributed and creatively led projects featuring A-list celebrities and designers ranging from Project Runway's Chloe Dao to Vivica A. Fox, along with editorial styling for New York Magazine to Krave Magazine, in addition to producing some of the top fashion shows in the nation. 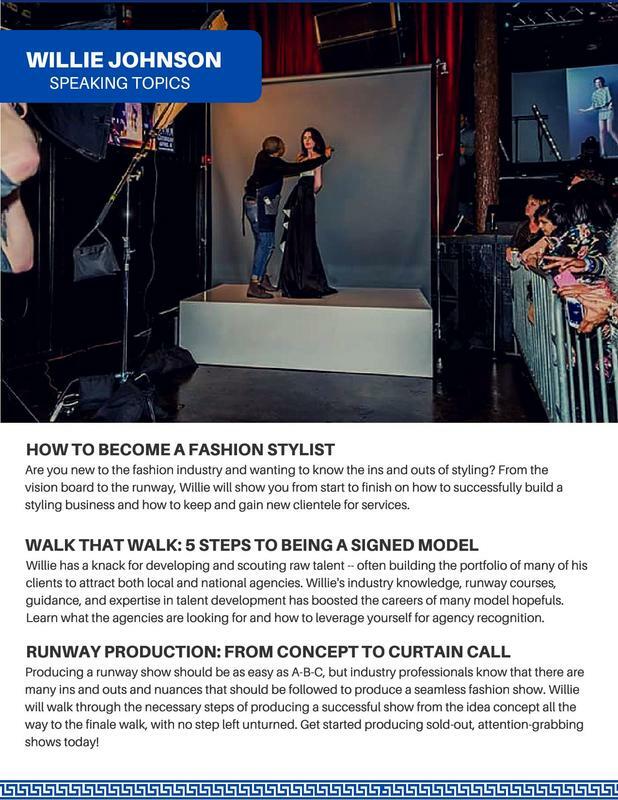 A man of many talents, Willie has styled top models such as Keith Carlos (America's Next Top Model) and Don Benjamin (ANTM). ​His expertise in model scouting has deepened the development of others who have graced the runways for designer greats Ferragamo, Versace, and globally in Milan and Paris. 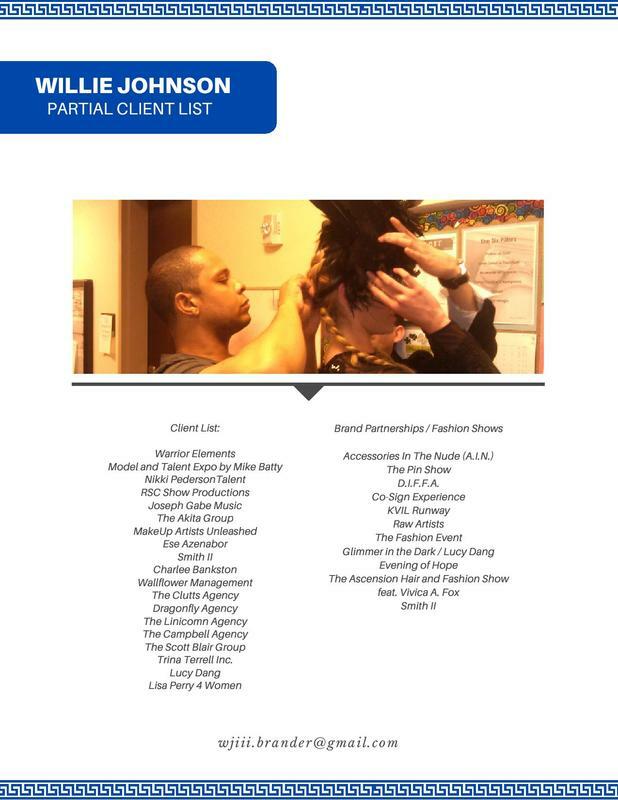 runway production, and creative styling direction services.